AG Contractors Arvada is a full service remodeling contractor serving Arvada, Colorado and the surrounding areas. 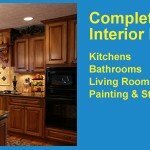 AG Contractors has been providing professional remodeling services for over 15 years. With our many years of experience, we understand your remodeling and roofing needs. When it comes to choosing a locally-owned contractor in Arvada, AG Contractors is here to help with any remodeling services you may need. The AG Contractors Arvada team will come to your Arvada area home in need of remodeling and roofing and perform a full inspection. We will provide options for remodeling and roofing and answer any questions. 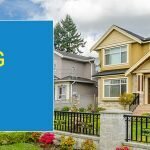 Remodeling and roofing can bring value and comfort to you and your family. As always, we will complete your remodeling and roofing project on time and on budget! 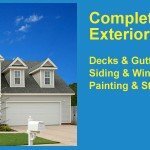 As an Arvada, CO contractor, we strive for customer satisfaction for all your remodeling, roofing and construction needs. AG Contractors of Arvada, CO also has experience working with all major insurance companies. 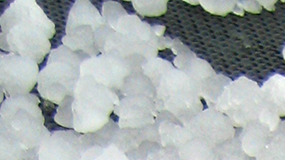 We are a hail damage insurance specialist! If wind from the recent storm has damaged your home or roof, call AG Roofing Contractors in Arvada. We are experts at roofing and siding and offer a FREE storm damage inspections and estimate. AG Roofing Contractors in Arvada, CO also has experience working with all major insurance companies. We are a storm damage insurance specialist!